Guilt has been effectively used to control and manipulate the masses. But it can also be the start of a change for the better: awareness, concern, action. Engagement and guilt are never far apart. Engagement is sublimated guilt. We can build on guilt, but can we build with guilt? Is guilt a material to design with? 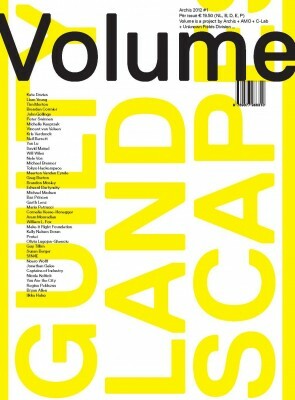 In three sections: revelations, confessions, and atonement, the issue presents a global scan of large-scale guilty landscapes and our design relation to them. A major section is dedicated to the Chernobyl 'exclusion zone' as a post nuclear disaster area, with other contributions focusing on landscapes transformed by mining industries, waste, human atrocities and more, as well as ways to atone for these criminal acts. The content for this issue was developed in collaboration with Unknown Fields Division. 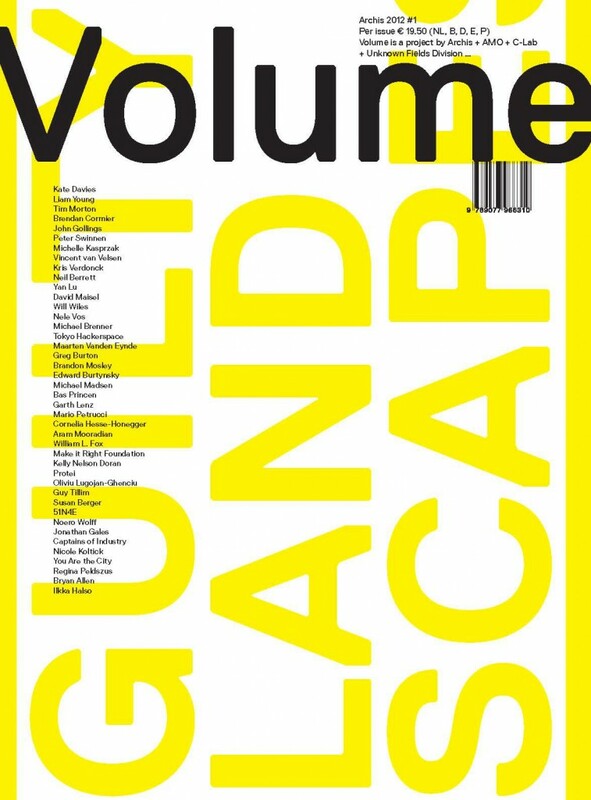 Contributions by Liam Young, Kate Davies, Ilkka Halso, Timothy Morton, Brendan Cormier, John Gollings, Michelle Kasprzak, Vincent van Velsen, Kris Verdonck, Neil Berrett, Yan Lu, David Maisel, Will Wiles, Nele Vos, Michael Brenner, Chris Jordan, Greg Barton, Brandon Mosley, Edward Burtynsky, Bas Princen, Mario Petrucci, Tokyo Hackerspace, Safecast, Aram Mooradian, Garth Lenz, Cornelia Hesse-Honegger, William Fox, Make It Right Foundation, 51N4E, Kelly Nelson Doran, Protei, Subhankar Banerjee, Oliviu Lugojan-Ghenciu, Guy Tillim, Susan Berger, Noero Wolff Architects, Jonathan Gales, Captains of Industry, Nicole Koltick, Youarethecity, Regina Peldszus, Bryan Allen. Interviews with Michael Madsen, Peter Swinnen.